1.5.3 Update: Improved iOS 8 compatability. 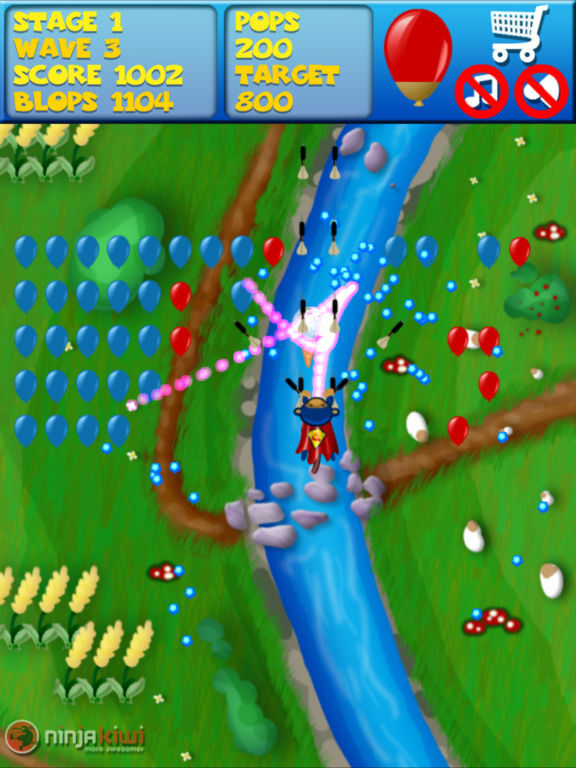 One Monkey, one super-suit, and one million Bloons. 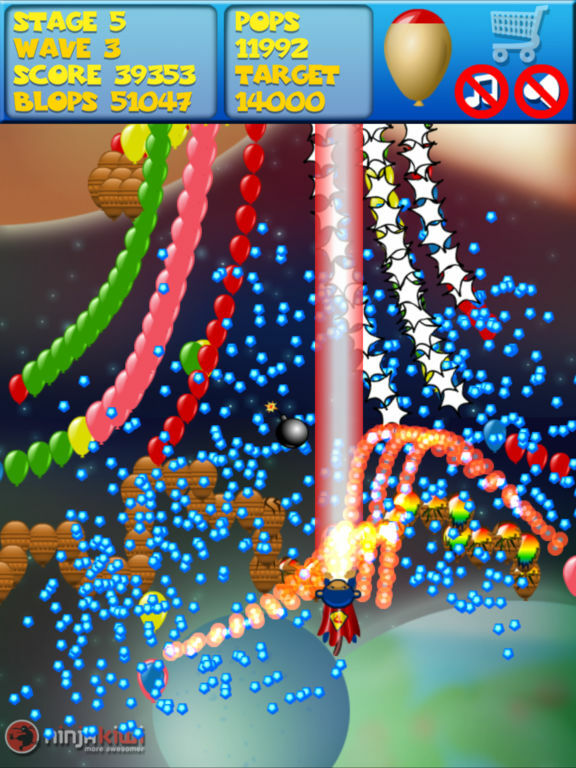 Soar through 5 worlds of Bloon-popping goodness for the whole family, as you earn your way through more than 20 super-power upgrades. 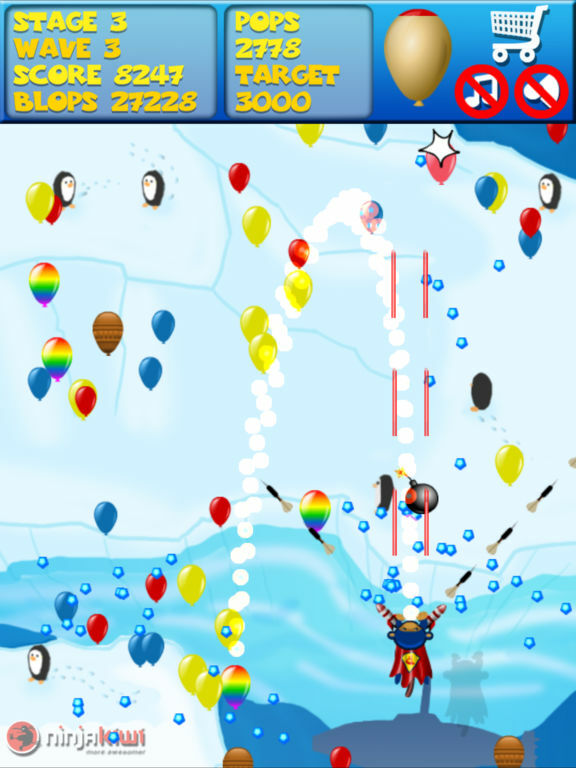 With simple controls that anyone can play but plenty of late-stage challenge for experienced gamers, Bloons Super Monkey is guaranteed to keep the kids (and you) quiet on those long bus, train, plane, and car rides. * Easy to pick up and play. * Non-violent fun for all the family - no health bars or dying. * Five groovy music tracks. * Built in high scores. 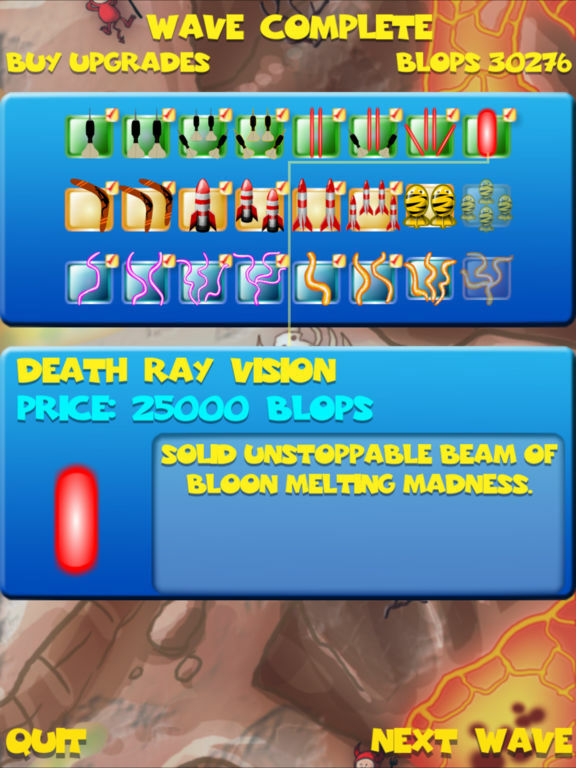 * In-game powerups like smart bombs and bloon freezer help give you the edge. 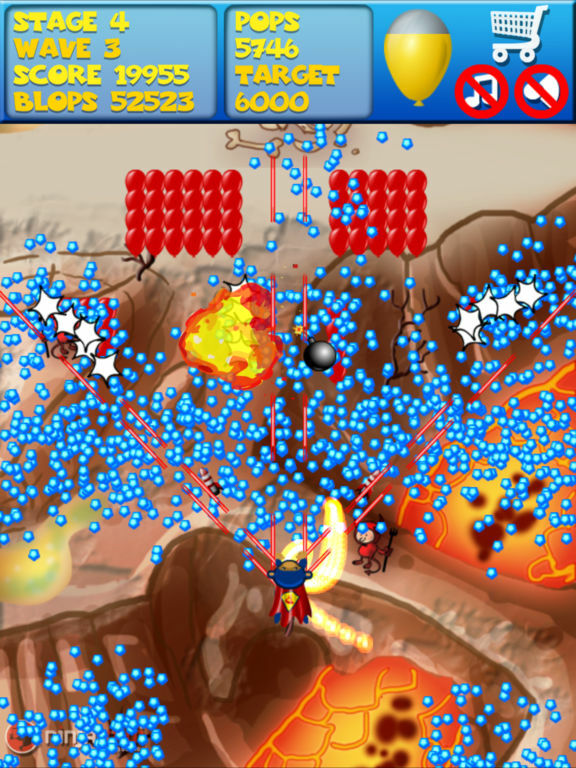 * 24 awesome Super Monkey upgrades like quad darts, double boomerangs, super plasma, and smart missiles.